It is difficult to predict which social media tactics would actually click and hit the bull’s eye. It is actually difficult to determine which strategy would come out with effective results. The results that each of the strategy brings out are different. The definition of success might vary from person to person and so the selection of strategy would depend upon what one is expecting. For all the social media lovers, the most essential fact is to settle for something that seems to be working in a variety of ways. The suggestive route would be starting with research, followed by experimenting to see the results. 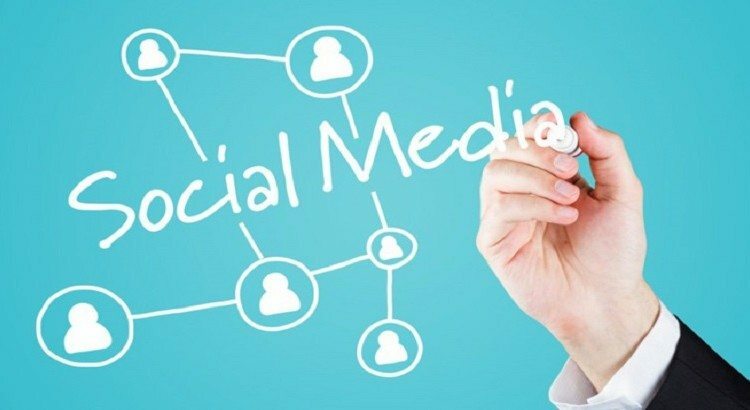 An effective strategy could be found using the expert advice coming from professionals involved in Social Media Marketing. To help you in finding social media strategies that are worth testing, we bring you a well researched infographic. We would like to thank Infobrandz.com for their immensely appreciable design work over the infographic. The infographic offers answer to several questions that Social Media optimizers have in mind while searching tactics that are effective. Without just wasting any time, it would be best if you go through the infographic and settle for the strategy that works the best. You can compare the changes in social media since 2014 by having a look at the post, 5 Things We Learned About Social Media In 2014. Here are some interesting facts collected through the surveys conducted for social media. As per the stats from Globalwebindex back in 2014, 47% of all online time is spent upon social media. Global Digital Snapshot and Wearsocial.net stated in 2015 that more than 2 Billion people have their own social media accounts. According to the survey, “2015 Social Media Marketing Examiner”, nearly 92% of the marketers are interest in knowing ‘What social media tactics are most effective?’.